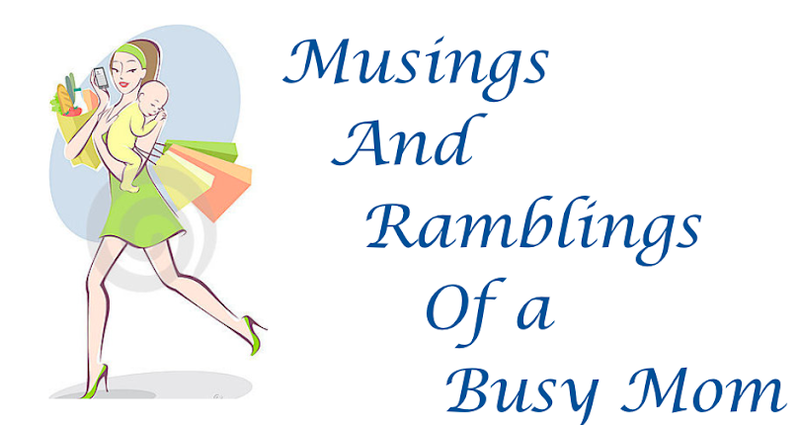 Musings and Ramblings of a Busy Mom: SURPRISE!!! That right, we're expecting!!!! I am currently 12 weeks along and we just found out via blood test that we are having a little boy! Isabella is excited but a little bummed to not be getting a little sister (I ended up buying her the Frozen DVD to soften the blow). But she is so excited to be a big sister and helped me hang up the two onsies I purchased, she was so excited to be in "her brother's room". Over the next week or so I will be creating and posting to a new page (I will link it to the main blog). That will chronicle pregnancy and fetal development in general as well as my personal experiences to help any mommy to be's get a little more real-life information!